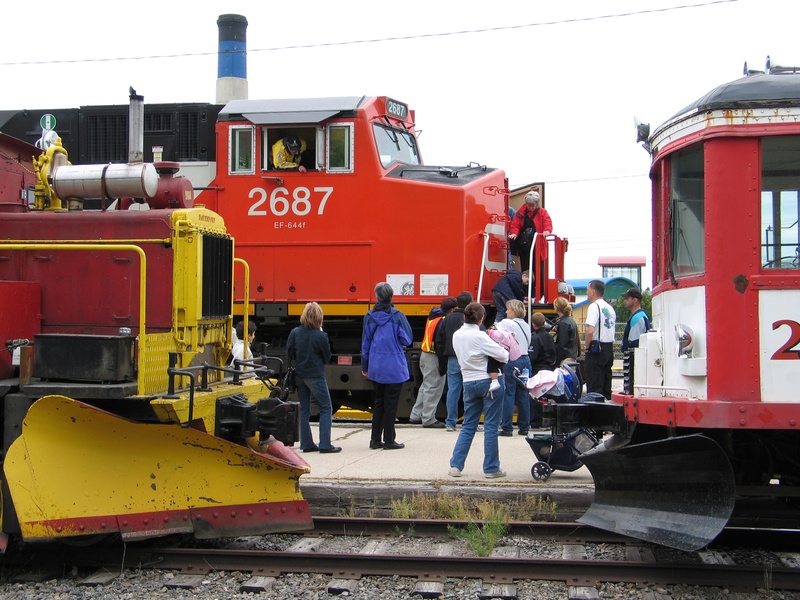 The museum is operated by volunteers from the Midwestern Rail Association Inc., a non-profit charity registered with the City of Winnipeg and Revenue Canada. 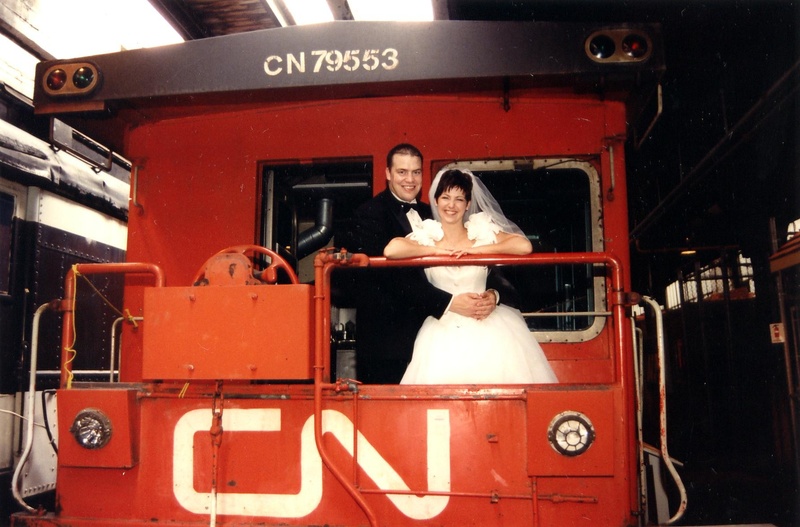 The mandate of the museum is to procure, preserve and present the rail history of the area bound by the Lakehead in the east, the Rockies in the west, St. Paul, Minnesota in the south and the Hudson Bay in the north. The museum offers guided tours designed for all ages, kindergarden to seniors. The average tour takes about 1 1/2 hours and should be book at least 2 weeks in advance. 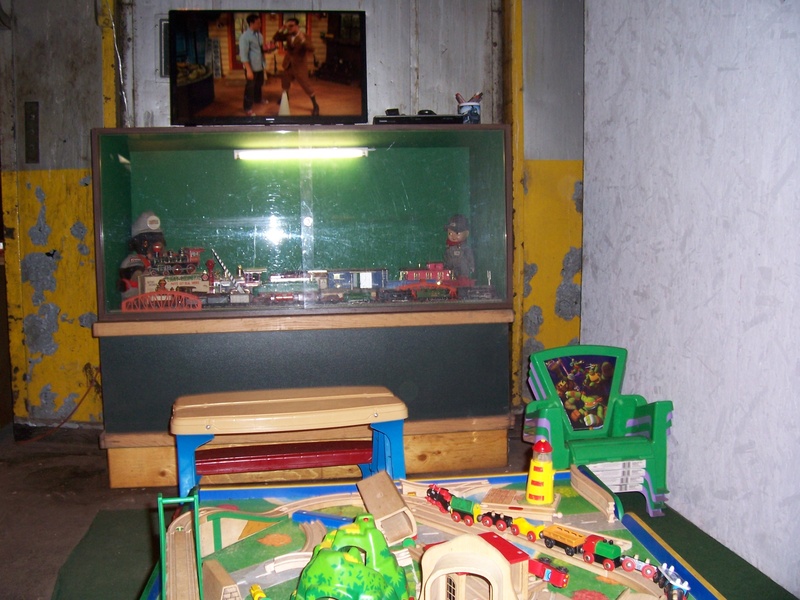 The museum has a small play area for children, a train table, colouring books and children's videos. The Museum will be decorated for the holiday season between November 25 and December 31. 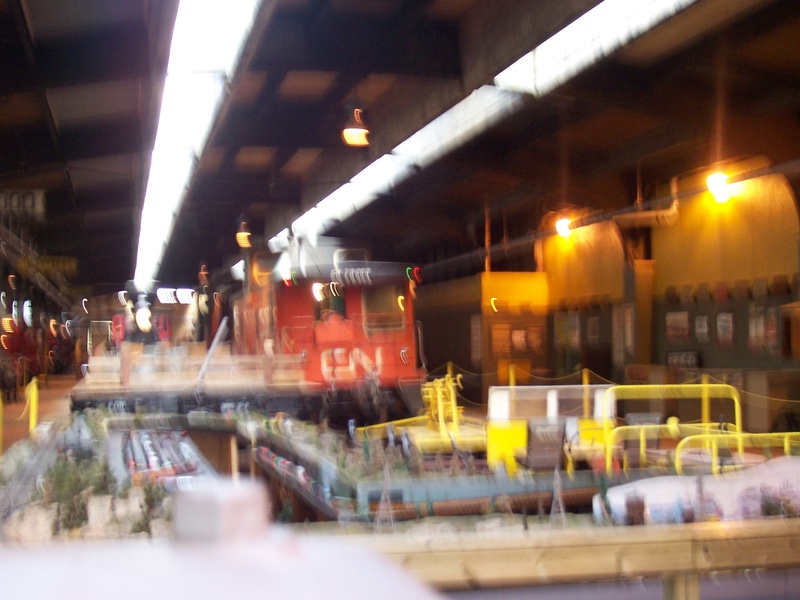 The gift shop will be open for railway oriented gifts and Christmas cards.